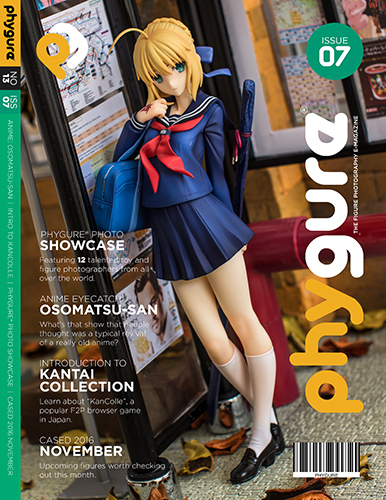 12 new figure photographers are here to show you the beauty of toy and figure photography in this 4th release of Phygure®! 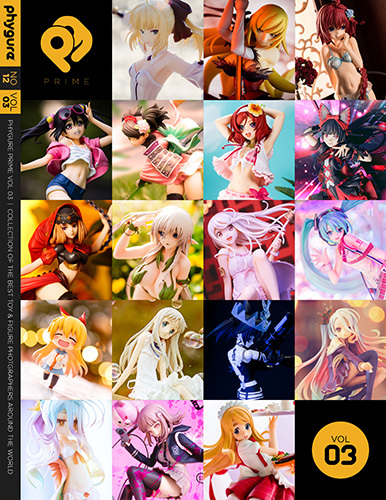 Featuring 12 talented toy and figure photographers from all over the world. Star Wars fans rejoice as we teach you how you can get the ultimate lightsaber. So you wanted to be a hero? Check out Boku no Hero Academia manga preview. Anime’s hidden gem – Uchouten Kazoku and why you should watch it.